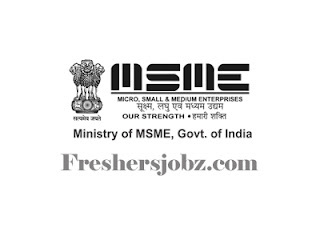 MSME-Tool Room Notification 2019.MSME- Tool Room, Ludhiana has released a notification for the recruitment of Asstt Admn Officer, Engineer,Technician Grade – III and L.D.C vacancies.Check the eligiblity and notification prior to apply for the positions. Qualification: Matriculation, Degree/ Diploma (relevant discipline) with experience. Last date for applications: 28.02.2019.